Home » Multi-Media Bar » Is the Workplace a Zombie Breeding Ground? 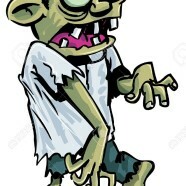 Is the Workplace a Zombie Breeding Ground? Read Stephen’s latest article in The Journal for Quality & Participation.